Hart, McConahy & Martz, Inc. It's time! 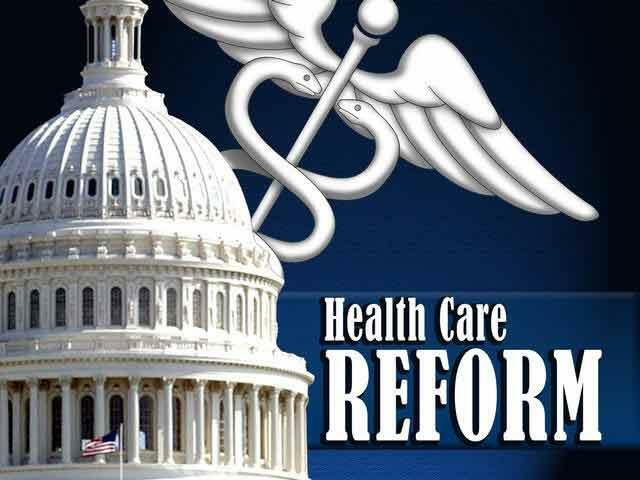 Apply NOW for the Affordable Care Act! Put Erie's oldest independent agency to work for you at no cost! We will stand by you in the event of an accident, with our in house claims department located in Erie, PA., we can help ensure you are treated well the entire way through the claim process. Your home is the center of your daily life, and likely your most valuable asset. When your home is damaged or destroyed, you need your claim settled by an insurance company that understands this simple fact. Let Hart, McConahy & Martz settle your claim and get you back in your home. We know business, especially in Erie, PA. Hart, McConahy & Martz is insurance coverage that protects your company – so you can get back to business. A healthy body is a happy body, and there’s no better way to preserve your health and your family’s health than with a health insurance policy from Hart, McConahy & Martz. Confused by all the Medicare options? Whether you stay close to home, travel or you're a snowbird, at Hart, McConahy & Martz, Inc. we have a plan for you. Our knowledgeable agents develop customized plans based on your requirements. And they’ll continue to look after your insurance needs as your life changes. Put the HMM Farm Team to work for you. At Hart, McConahy & Martz Inc. we put our clients first and as an independent/locally owned agency in Erie, PA. we work for you, not the insurance carriers. Erie Summer IS Here! Keep Your Family Safe by Knowing the Warning Signs of Heat Exhaustion! Summer is finally here, for the Erie Region. That means outdoor activities, and warm temperatures. Keep your family safe this summer by knowing the warning signs of heat exhaustion! 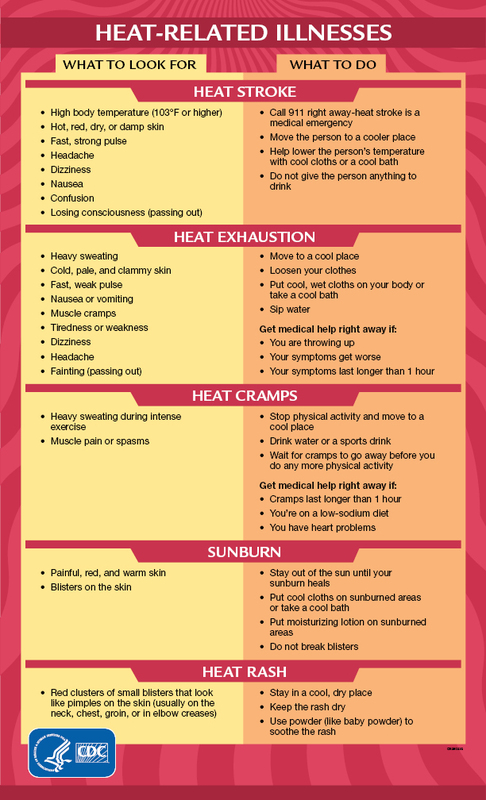 The CDC put together a "Heat-Related Illnesses" quick reference table outlining some of the warning signs of heat related illnesses. If you believe someone is suffering from heat stroke, call 911 immediately and follow the directions given by emergency personnel. Move the person to a room with air conditioning or to the shade and loosen his or her clothing. 2019 © Hart, McConahy, & Martz, Inc.